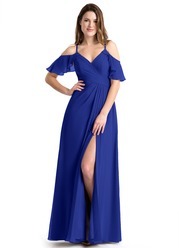 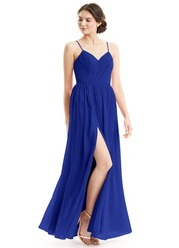 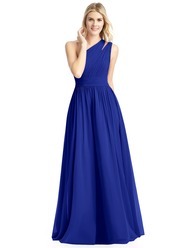 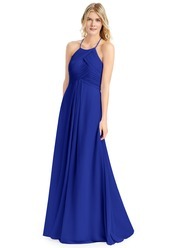 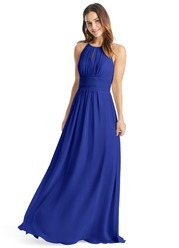 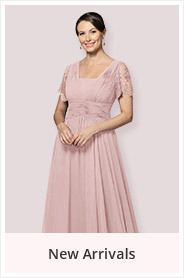 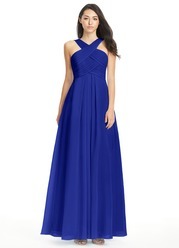 Darla is a lovely satin gown with a deep V-neckline and fitted silhouette. 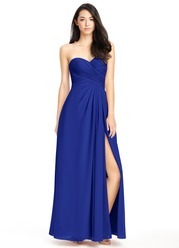 This style features a low V in the back which will has a slimming effect on the waist. 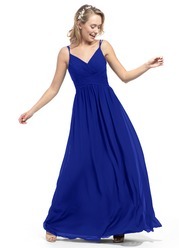 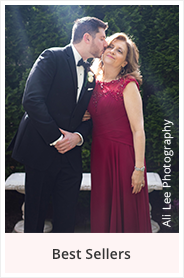 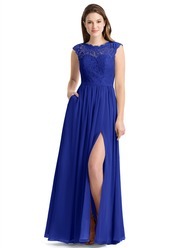 The dress is made of luminous, light catching fabric which will look amazing when you walk.